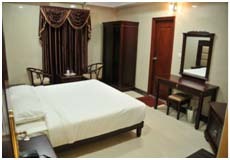 HOTEL SILVER STAR is proud of its contemporary styled splendid rooms. Each room is designed to offer rest and relaxation in a way that is subtle and unobtrusive. 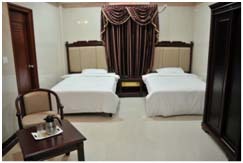 Sink under soft linen sheets and warm interiors in our delightful rooms. Call for discreet and quite room service. Take a hot or cold shower as you please or simply watch TV with the snack of your choice.